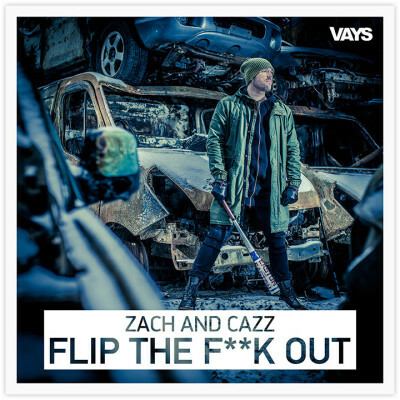 Zach & Cazz team up with notorious rapper Salif The First Black Viking to deliver this mind blowing big room hit! With the big in mind and bass filled drive, Zach & Cazz takes a step towards the nostalgic feel with homage to the 80's action Hollywood. Who doesn't love a punch in the face with the exhortation to leave the daily problems and just flip the f**k out?